She has addressed the United Nations, Australian Prime Minister, members of The British Parliament/House of Commons, members of the United States Congress, The Pentagon, The Joint Forces Staff College, The US Special Operations Command, The US Asymmetric Warfare group, the FBI, and many others. 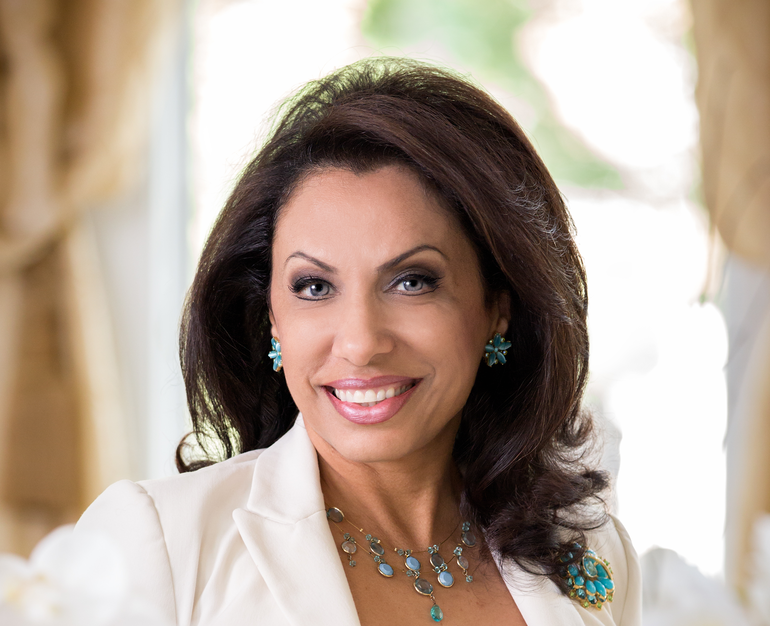 Ms. Gabriel is Founder and Chairman of ACT for America, the largest national security grassroots organization in the U.S. with One million members dedicated to preserving national security and promoting Western values. She is a NYT best-selling author of three books the latest is “RISE” In Defense of Judeo-Christian Values and Freedom. Ms. Gabriel was knighted in Europe in 2016 by the Knights of Malta, for her international work on fighting terrorism and standing up for Western Judeo-Christian Values. She joins a long list of knights including former Presidents Ronald Reagan and George H.W. Bush, Nelson Mandela, Former British Prime Minister Tony Blair, Henry Kissinger, and others. Ms. Gabriel is named one of the top 50 most prominent speakers in America. She speaks Arabic, French, English, and Hebrew.